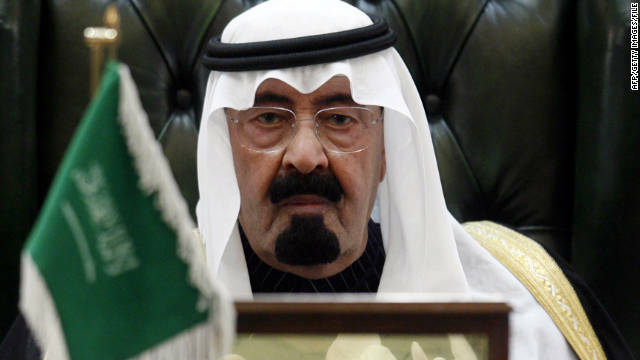 Following the announcement by the Presidential elections committee declaring Ex Military Chief Abdel Fattah Al-Sisi as Egypt’s new President, Saudi Arabia’s King Abdullah called for a donors conference in support of “a new stage for Egypt” he announced in a telegram published by Saudi state media. Saudi Arabia, whose the world’s largest oil exporter, is a strong ally of Egypt and has supported the Egyptian Army and the Egyptian people’s decision to overthrow Former Islamist President Mohamed Morsi. Saudi has long seen the Muslim Brotherhood as a threat and has pledged to donate $5 billion in aid to Egypt following the ouster of President Morsi, with United Arab Emirates and Kuwait pledging to donate $7 billion combined. 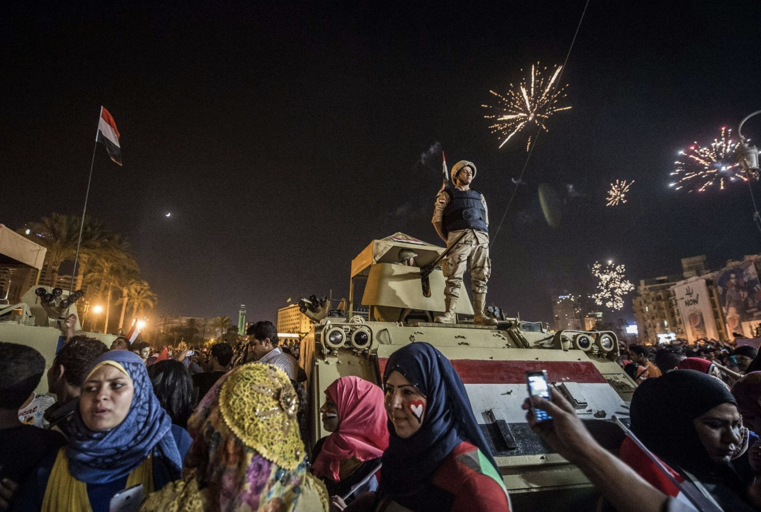 Celebrations yesterday after the Presidential elections committee announced Sisi as Egypt’s President. The US Press Secretary also mentioned that President Obama, who is currently in Europe, intends to speak with Egypt’s new President in the coming days. They also commended Egypt for allowing international organizations to act as observers and are pleased that the balloting proceeded in a “calm and peaceful manner,” which administered the election in line with Egyptian laws. However, they expressed concern over the “restrictive political environment in which this election took place,” urging the Egyptian government to take into account the suggestions presented by the observer groups on ways to improve the administration of Egypt’s future elections. The US statement also urged President Sisi to ensure that Egypt is governed with “accountability and transparency” and to establish reforms that protect the justice and universal rights of all Egyptians.